The cold side of the pillow is one of life’s oddly satisfying phenomena. But no sooner have you felt its gratifying chill caress your cheek than it vanishes. The cold side of the pillow could be more than just a pleasant sensation for your conscious mind, though. It’s pretty well known that your body dumps heat as you drift off to sleep and your core temperature follows a rough nightly cycle, much like brain activity, hormone levels, breathing patterns and so on. There are various studies that suggest you can game the system, cool yourself down and minimize those restless nights. 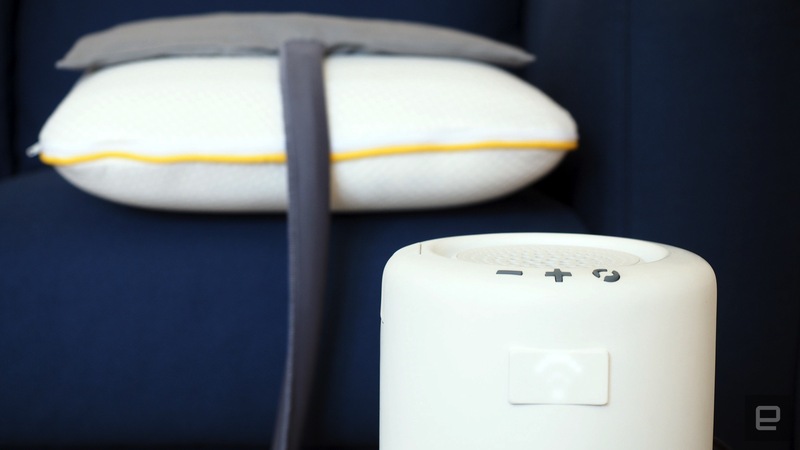 That’s the intent behind the Moona smart pillow pad: A temperature-regulating pad that keeps the cold side of the pillow cold, indefinitely.